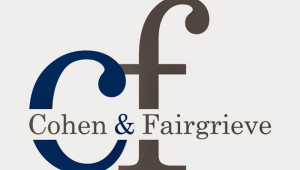 Cohen Fairgrieve provides French legal advice to individuals and companies undertaking activities in France. We have particular expertise as French lawyers in international legal matters, providing advice in English and French to international corporates and individuals with activities spanning different countries. We cover a wide range of French law matters with particular emphasis on Litigation & Dispute resolution, and corporate & commercial law.